Polka dot shoes featuring Minnie Mouse. See Minnie rock the dots on these fun shoes. When you think of Minnie Mouse™, you think of polka dots. Polka dots are the classic pattern associated with everyone's favorite companion to Mickey Mouse™. 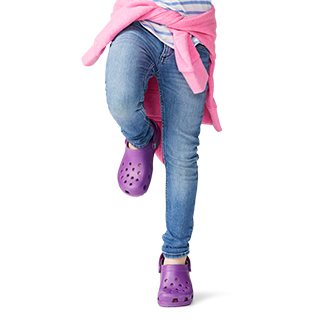 This entire collection of shoes from Crocs features Minnie rocking her classic polka dot pattern. 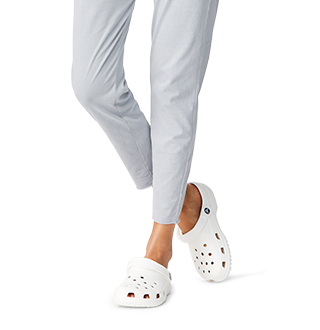 Shop these polka dot shoes for a fun and playful take on Crocs' comfort. 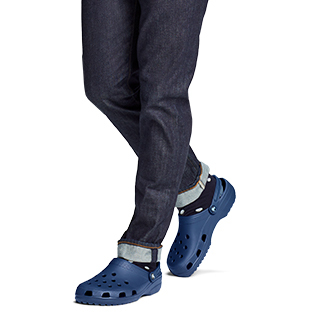 For other fun cartoon character shoes, shop our collections of Minion™ shoes. 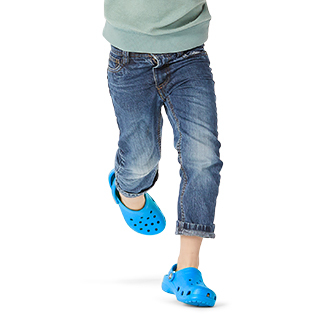 Crocs' polka dot Minnie shoes are available in a variety of styles and silhouettes, so you're sure to find a pair that is perfect for you.